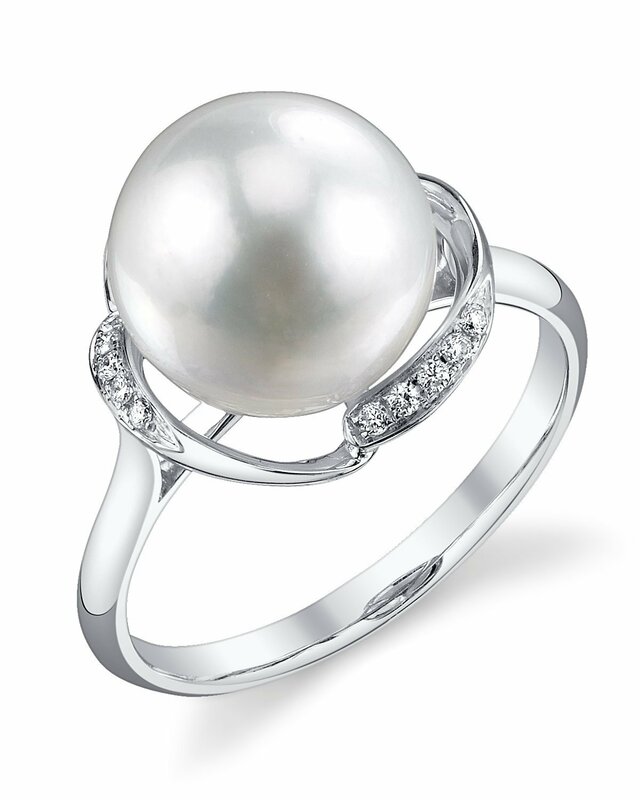 This gorgeous pearl ring features a AAA quality, 10mm White South Sea pearl with 'Very High' luster (please see our pearl grading page for more information). The ring is crafted with 2.7 grams of the finest 14K gold and includes 0.075 carats of SI-quality diamonds. 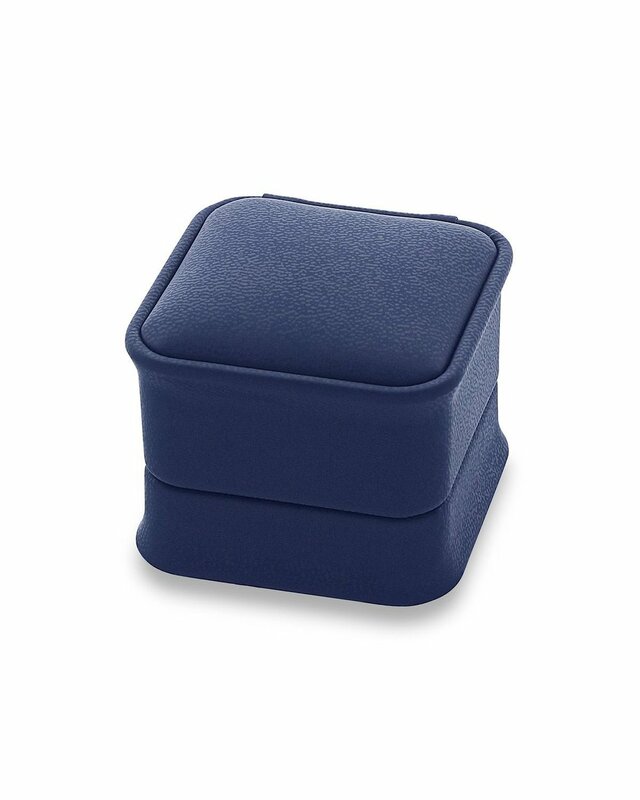 All pearl rings are approved by our staff of GIA pearl experts and come packaged in a beautiful jewelry box. Please view the options below to customize your ring to your specifications. 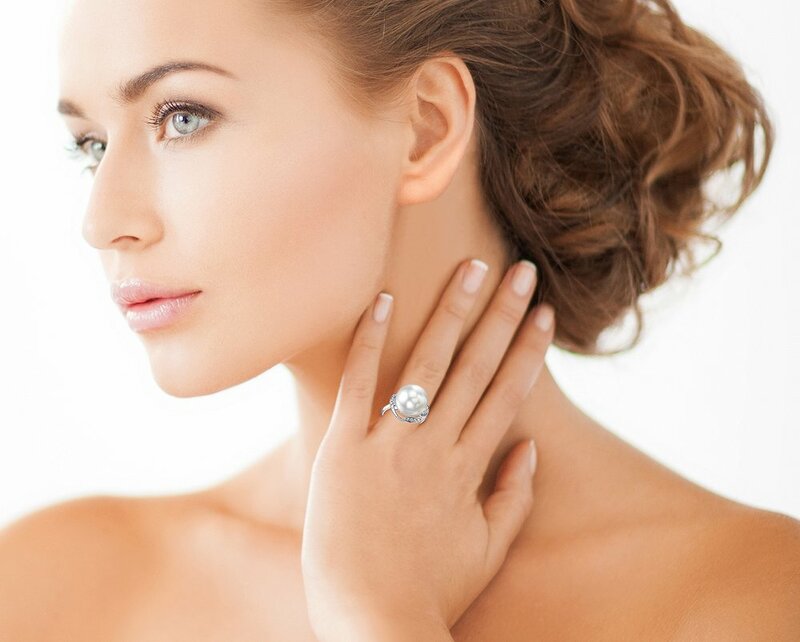 If you have any further questions regarding our jewelry, please feel free to speak to one of our pearl experts over the phone by calling 866-87-PEARL (866-877-3275).